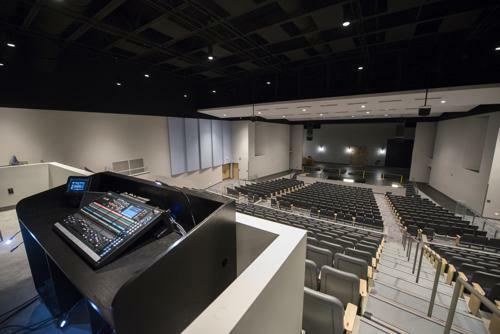 The demand for effective audio/video systems requires a passionate and organized team to cover all the aspects of the A/V design, installation, management, and project completion. The goal for seamless A/V is not to be the center of attention but instead to make sure your message, lesson, or event is seen, heard and felt. 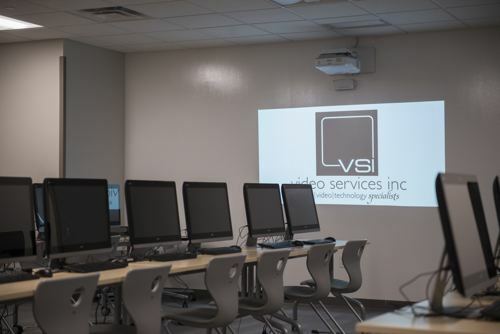 VSI will work with you to determine your audio video technology needs. The latest technology allows for more collaboration and interactive learning to happen in the classroom. Updated technology encourages student engagement. Having updated technology in your office or boardroom increases productivity. Less technical issues allow for your meetings to run smoothly. Updated technology throughout the building creates an efficient work environment. 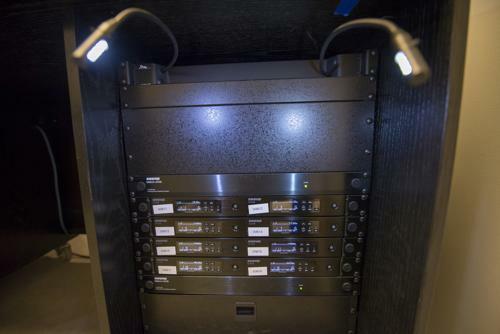 Presenting to the public or making a case in a courtroom now relies on A/V systems. This includes displays, microphones, speakers, cameras, and a control system to quickly and effectively switch between everything seamlessly. Every house of worship is different. 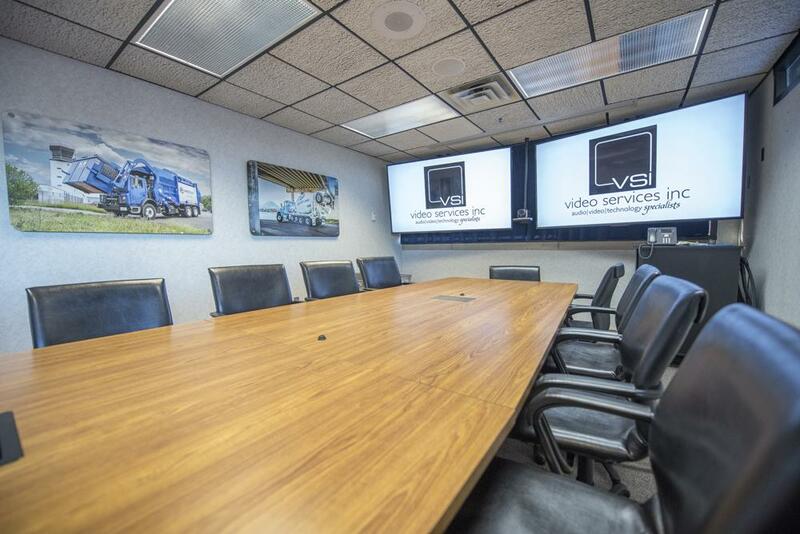 VSI will meet with you to discuss a custom solution that will meet all your A/V needs. 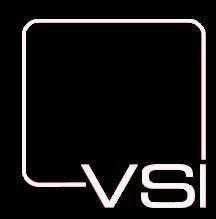 VSI offers professional design engineering and installation.